* Minimums apply. Limited time only! No Other Rug Cleaning Company Can Compare to Rug Renovating! Rug Renovating has been cleaning & restoring rugs since 1896. 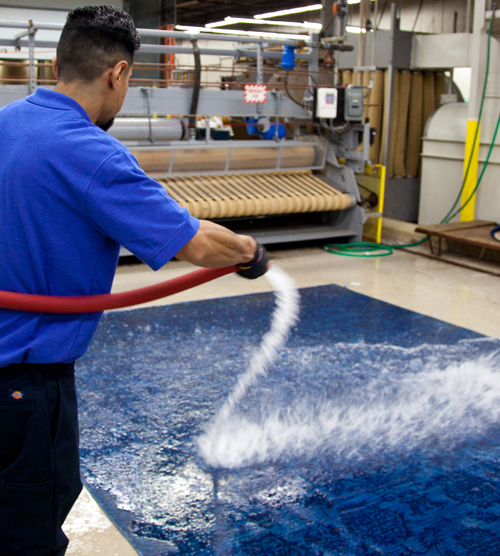 Our state of the art rug cleaning facility is the largest in the USA - and have cleaned over 5 million rugs! Click Here for the Answers to Most Questions We Have Received Over the Past 120 Years! How is Rug Renovating different? What types of rugs do you clean? Can you remove stains & odors? Can I save by bringing in my rug? A rug or carpet pad can make or break the comfort and durability of your carpet because it plays a critical role in your carpet's performance and appearance. 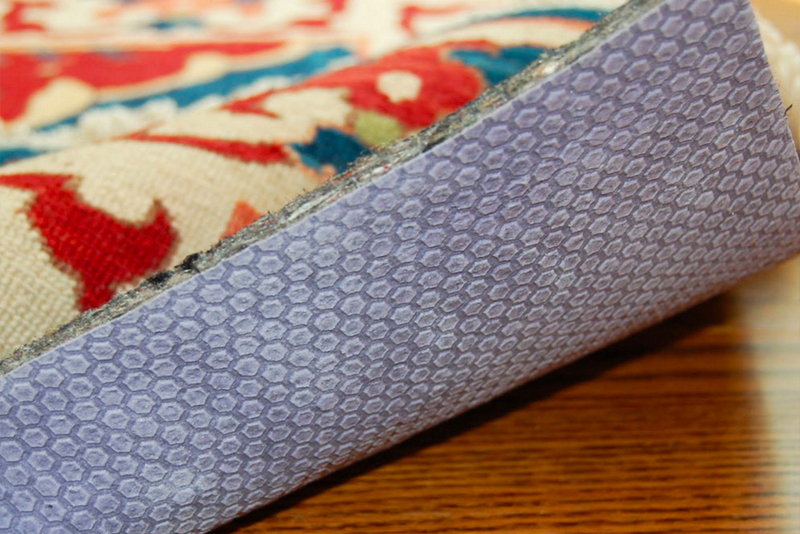 All the pads we offer are custom-cut to fit your rug or to your exact specifications. 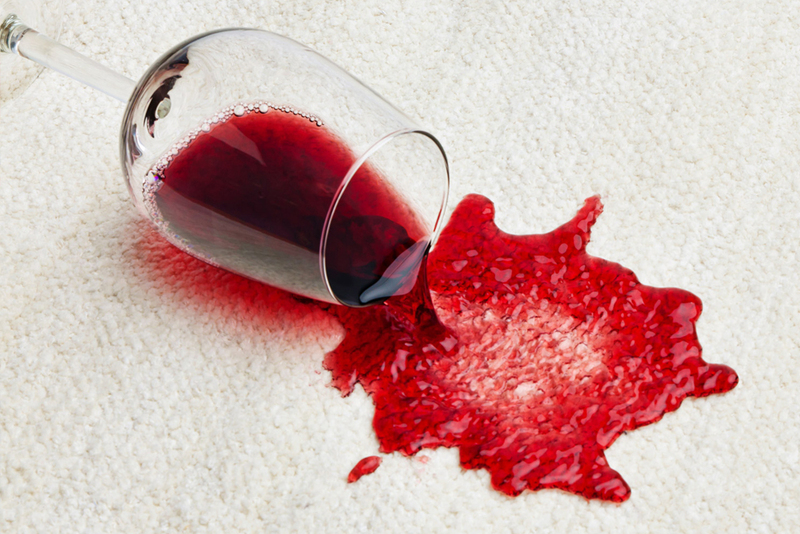 Protect your rugs from stains, soil and wear! 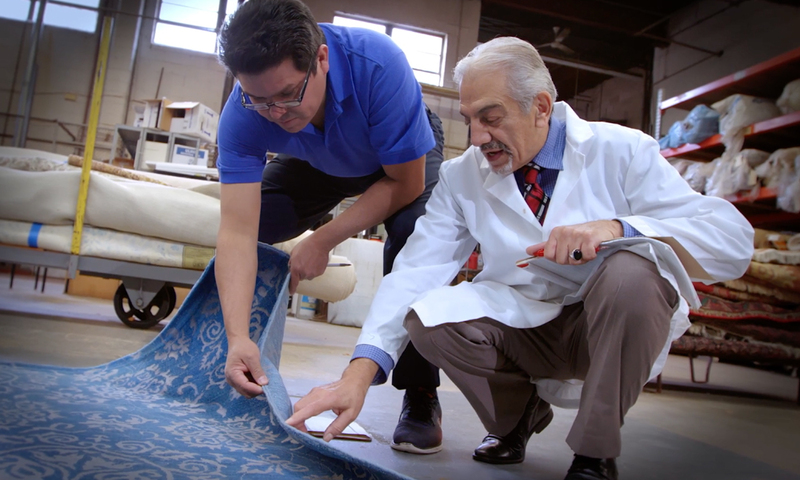 Fiber-Guard™ provides a superior top-to-bottom protection on each and every fiber in handmade rugs and carpets, wall-to-wall carpet, fabric and leather furniture, wall fabrics and draperies. Applied in your residence or business by our trained personnel. Protect your interior furnishings from the harmful UV rays that facilitate fading! 3M™ Sun Control Window Film provies protection from 99% of the UV rays. Keep rooms up to 15% cooler, reduce glare and keep your blinds and drapes open during the day. Thank you for your interest in our services! For your convenience, we have provided the answers to the most frequently asked questions we receive below. 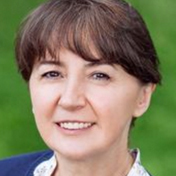 If your question or concern is not addressed, please feel free to contact us at any time. Thank you in advance for your valuable time and consideration, we look forward to the prospect of serving you. How is Rug Renovating different from and better than other rug cleaning companies? We have our own cleaning and repair facility - it is the largest in the country! 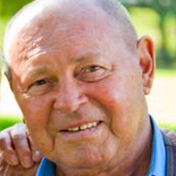 We are a family owned, 5th generation business, since 1896. 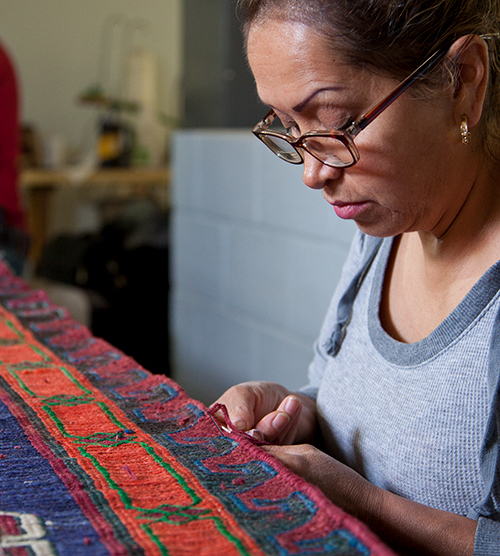 We have washed over 5 million rugs for over 500,000 clients. 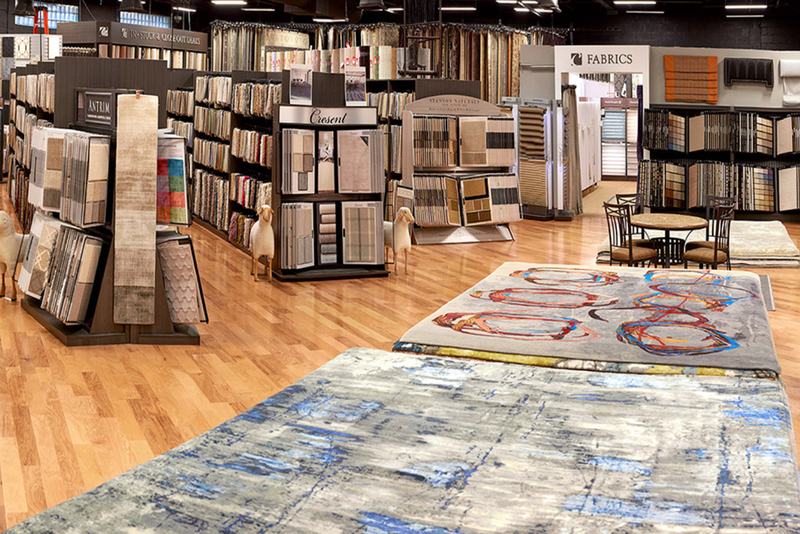 We have 3 Certified Rug Specialists (CRS) on staff and there are only 55 in the country. 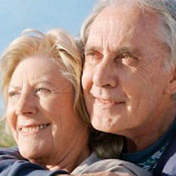 We offer a 100% Risk Free Guarantee and we make it really easy! 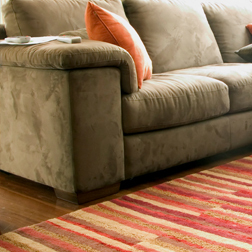 When a rug still looks soiled after vacuuming, it’s probably time to have it cleaned. Try this test: Blot the nap of your rug in an inconspicuous spot with a damp white cloth. 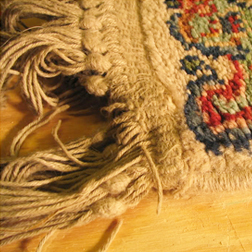 Let the cloth dry flat to see what was transferred from your rug. 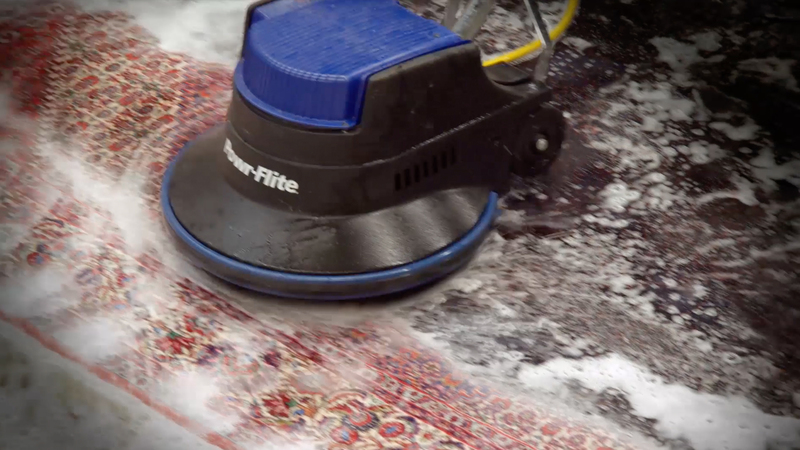 If the cloth is soiled, your rug would benefit from a cleaning. Remember – never clean an area rug in your home. Allow us to pick it up, bring it to our facility, thoroughly clean and dry it, and then return it back. Can you remove pet stains & odors? Yes, our skilled technicians can remove pet and urine stains to various degrees depending on the age of the stain, the fiber that the rug or carpet is made of, the age of the pet and what steps have been taken to work on the stain. Our washing process and our guaranteed odor removal process is very effective in removing these odors types of odors completely. 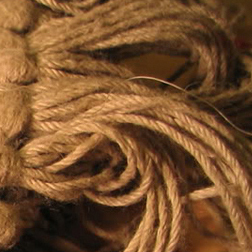 Do you offer rug repair & restoration? Yes we do! 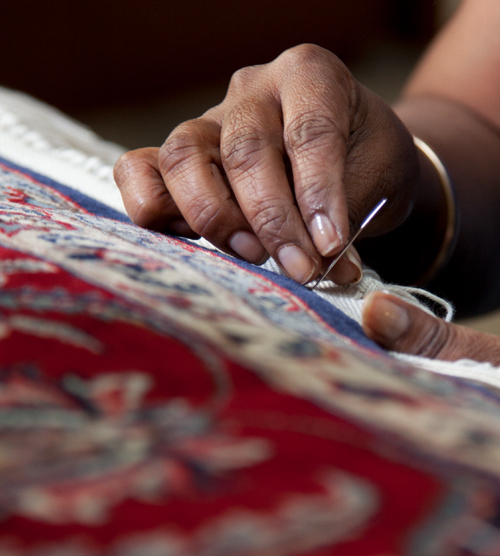 We have a team of 12 highly trained experts skilled in the fine art of rug restoration and repair. 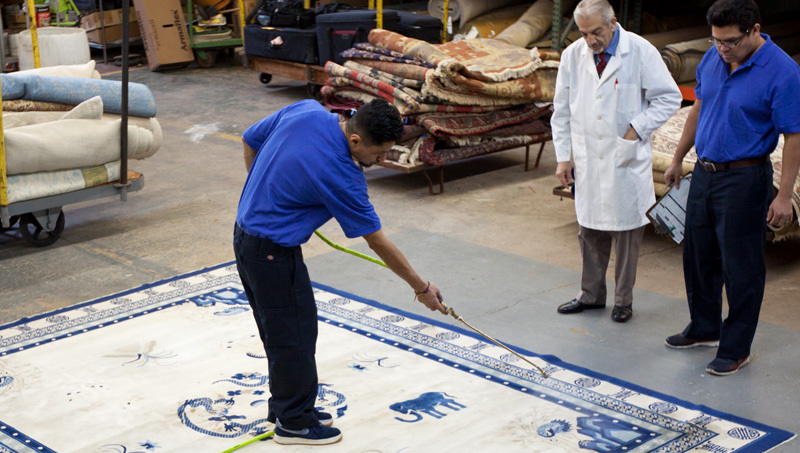 Our master craftspeople can do almost any type of repair on both antique and contemporary handmade rugs, custom made rugs, and machine made rugs. We can expertly reweave holes, re-nap worn areas, restore moth damage, repair seams, reduce a rug's size, rewrap the binding on the side, reweave worn or missing fringes, sew on artificial fringes, unravel, and overcast worn fringes and patch holes. 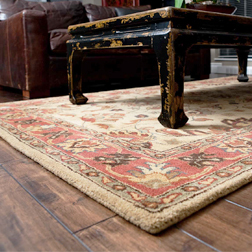 What about fragile, old, antique or damaged rugs? Can other types of stains be removed? Yes. 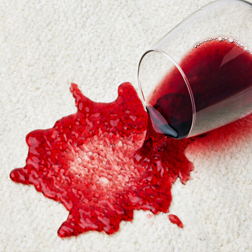 Most stains can be removed, though results might vary depending on the type of stain and what’s been previously done to the stain. 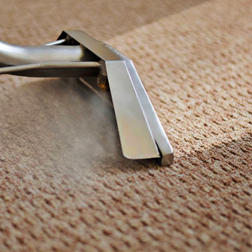 Our expert cleaning technicians take great care to remove stains as best as possible. In addition to having three CRS (Certified Rug specialists) on staff we also have a Chemical Engineer who can address really difficult stains and color run problems. 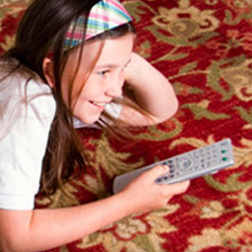 The frequency of cleaning can vary depending on how much traffic the rug gets. 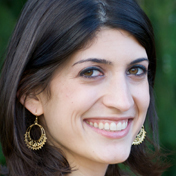 Rugs in entryways, hallways, and eating areas may need cleaning every six months. Rugs in lower traffic areas rugs may only need cleaning every two or three years. 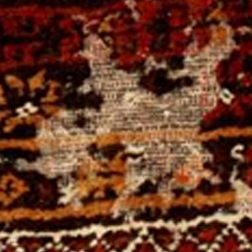 Oriental and specialty rugs are all unique and different. 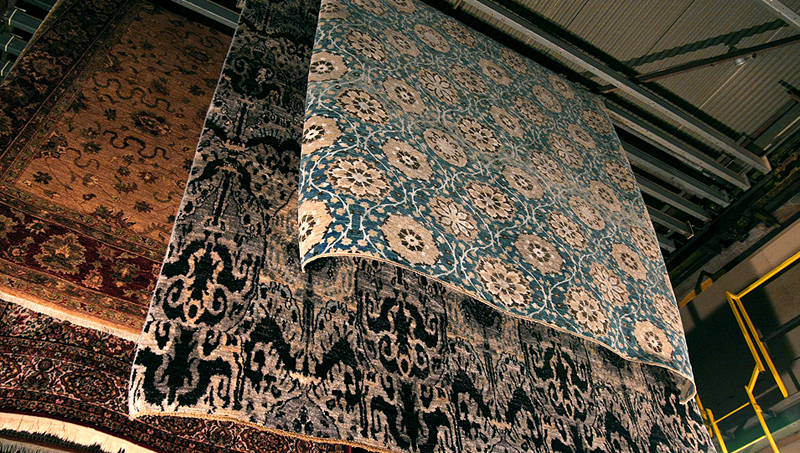 Please call us to receive a free, no-obligation estimate for your particular rug. We offer pick up and delivery in the NY, NJ and CT metropolitan areas! We make it really easy. 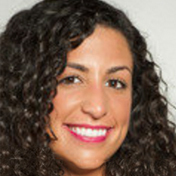 Can I save by bringing my rug to your facility? Yes. 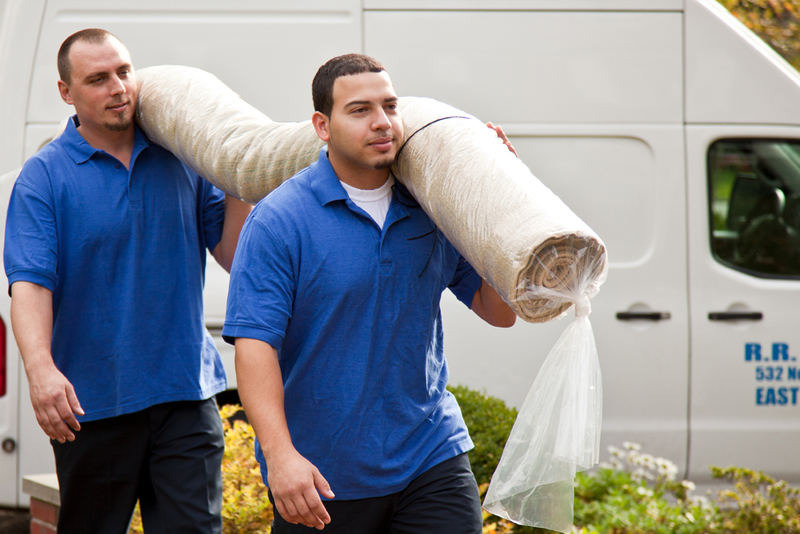 There is a very nice discount on our cleaning services when you bring your rugs and carpets to our facility. When you arrive, we will take the rugs out of your vehicle and bring them into our facility – you do not have to lift or move anything. 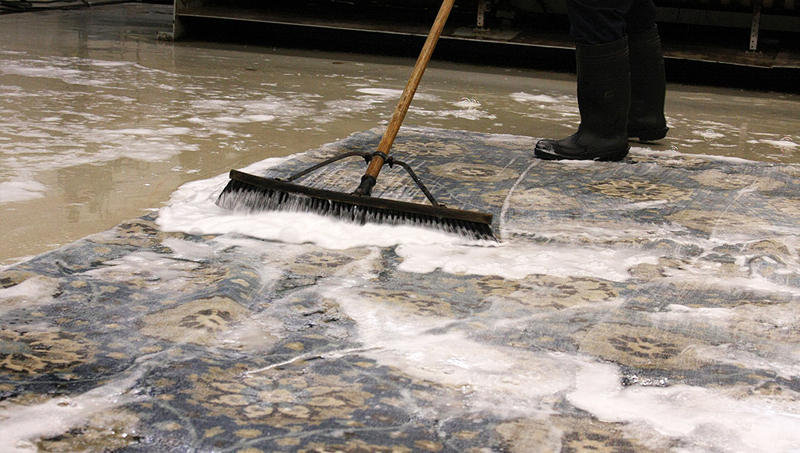 Please call our office in advance to make arrangements to drop of your rugs at our world class cleaning facility. Do you offer a green cleaning process? We have a great – completely green and chemical free cleaning process – that can be performed in your home or in our cleaning facility and it is called ResponsibleCare. All of the ResponsibleCare cleaning products including Allergy Relief Treatment are hypoallergenic, non-toxic, dye and perfume free, contain no volatile organic compounds (VOC’s), phosphates or other hazardous materials and are biodegradable and environmentally safe. In addition, they are derived from renewable fruit and vegetable seeds. The products are virtually odor free and have been specially formulated for use around people with allergic illnesses and chemical sensitivities. They can be safely and effectively used in homes with children and pets. 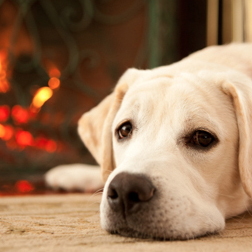 Allergy Relief Treatment is so safe that it can even be used on your pets! Allergy Relief Treatment contains no benzyl benzoate and is not a pesticide or miticide. Could I possibly be allergic to my rug? Yes, chances are its accumulated soil, pet hair, or pet dander that are the source for allergy symptoms. These can be removed effectively with a thorough cleaning from our experts. Can you clean the carpets in my home? Yes, our hot water extraction uses a green soap solution that is sprayed onto the carpet and then is lifted out or extracted removing the soap, water and dirt. Of all the cleaning methods available to you, this is by far the best, and when properly done will produce the greatest results. Please contact us for your particular rug cleaning needs. We maintain practices and procedures designed to ensure the security, integrity and confidentiality of personal information collection through the Site. A firewall protects the e-mail server to which all personal information is delivered. Access to the information is limited to those employees and contractors who need it to carry out their business functions. Despite our efforts to protect your personal information, we cannot ensure or warrant the security of any information you transmit to us, or to or from our online products or services. You transmit all such information at your own risk. However, once we receive any information from your end, we make our best effort to ensure its security on our systems. Supplying of information in good faith when such disclosure is required by law to protect our rights and property. Disclosure of information pursuant to requirement under any law. Any user statistics that we may provide to prospective advertisers or partners regarding the usage of our Site are provided in aggregate only and do not include any personally identifiable information about any individual user. Rug Renovating also reserves the right to delete any information or record, in whole or in part, solely at its discretion. As a User of this Site, you will be responsible for, and assume all liability associated with any material you, or anyone using your e-mail account and password, make available to us through our Site, including but not limited to liability for claims of infringement of intellectual property rights and defamation.